Home » Tips » Travel Tips » Staying in Hostels – What’s It Like? Staying in Hostels – What’s It Like? 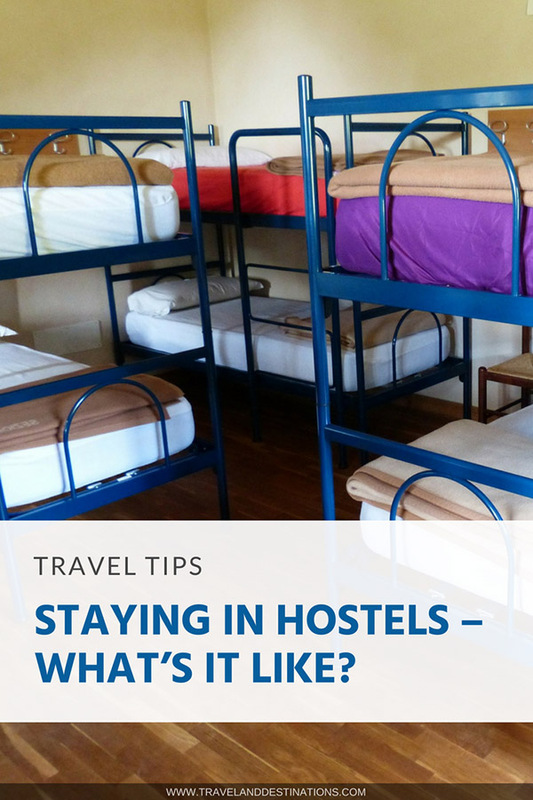 Staying in hostels definitely isn’t for everyone, but can be a great way to travel and actually brings lots of benefits, as well as a few things you may not like. 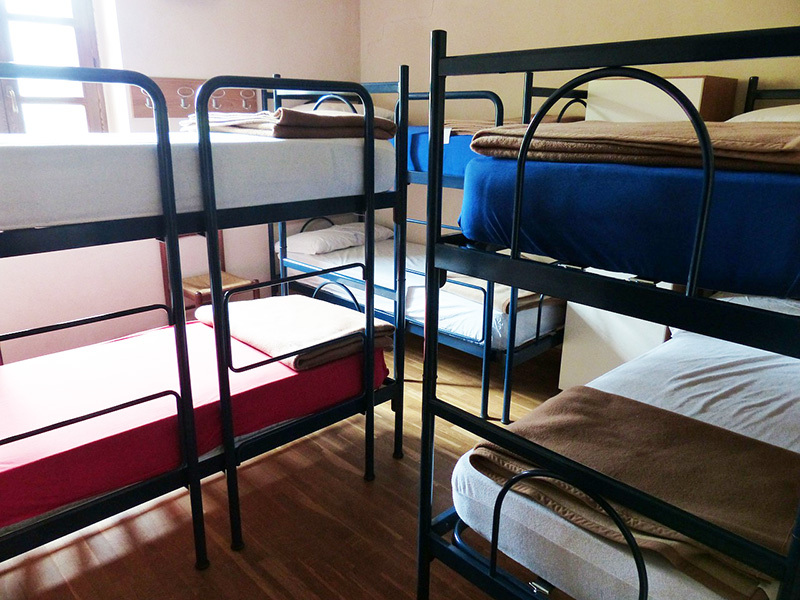 Below you will find some key features of hostels based on my personal experience. Not all of these apply to every hostel, so make sure you read reviews and other key information before you book. What is staying in a hostel like? 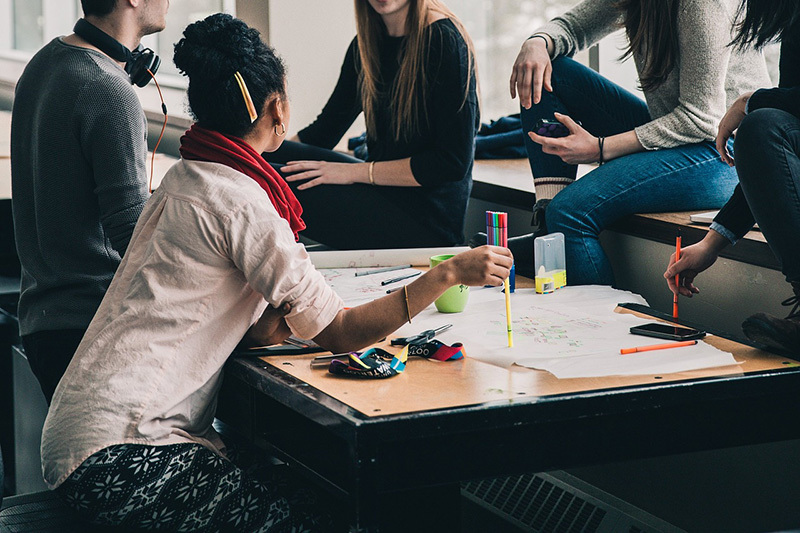 When staying at hostels you’ll often find the atmosphere friendly and sociable with a common room or bar area, allowing you to relax in the company of other travellers. As a result, this is great for meeting people and making friends, and especially good if you are travelling solo. This can make travelling safer and sightseeing a bit more fun, as you can experience the destination with others. You may also make some friends for life after staying in a hostel, or even meet a new partner. Not all hostels will be busy and have a party atmosphere. I’ve stayed in hostels which were wild with people coming into the room drunk and making tons of noise, but I’ve also stayed in hostels which have been incredibly quiet. This can vary a lot depending on your destination, such as if you are staying in a hostel near Khao San road in Bangkok you’ll probably get a lot of party travellers, whilst in Phuket I stayed twice at Ananas Phuket Hostel and this was very quiet with no party animals. Hostels can be some of the cheapest accommodation out there. During my stay in Thailand I stayed in many places that were less than $5 a night. This makes them ideal for those travelling on a budget. I’ve even found hostels in London which were less than £20 which makes visiting this expensive city that much easier. 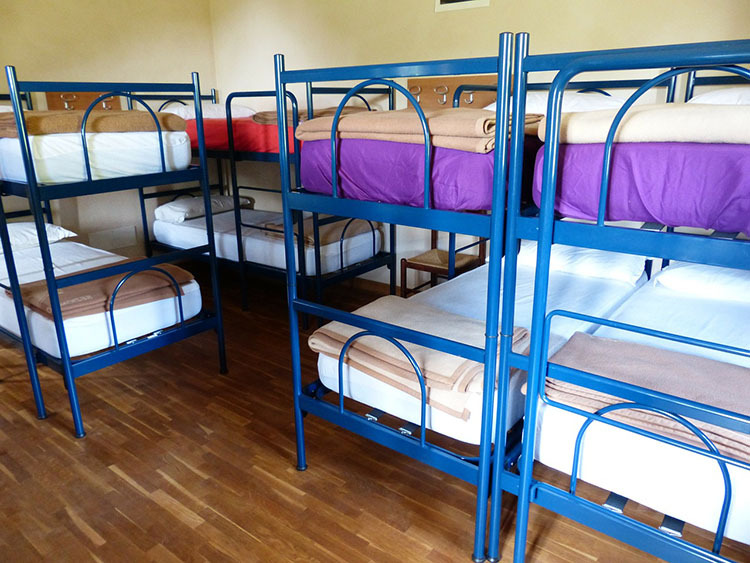 Common in most hostels is dormitory rooms. These are essentially rooms in which you will be sharing with other people. They often range from 4 to sometimes over 20 people in a room. I would say these types of rooms are better for younger people, such as under 30. You may also find the people in dorm rooms are more up for partying and it has been known for people to get friendly with someone else on a bunk whilst other people are in the room. Not always but it does happen. Another big point on dorm rooms is that they tend to be the cheapest rooms hence why you are sharing with others. As well as dormitory rooms many hostels also have private rooms. The benefits of having a private room are that you can get your space when you need it, but also hang out with others in the common areas. These are also good for couples and it has been known for young families to also stay in private rooms. I have found they don’t always tend to be much cheaper than hotels though so look around if you are after a private room. I have stayed in hostels that have been in the best locations, located downtown and even providing some of the best and most photogenic views of the destination. 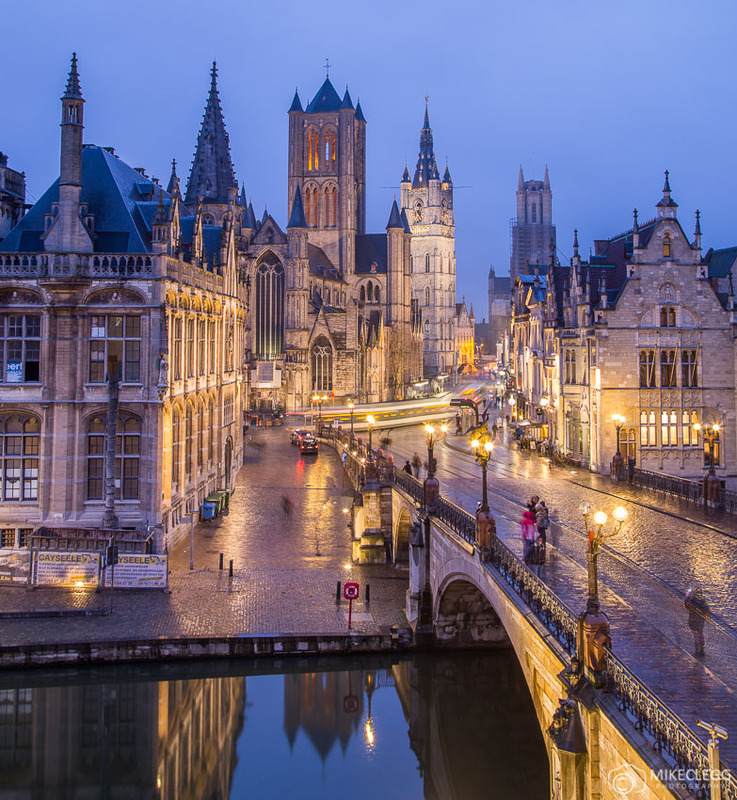 Such as the Hostel Uppelink in Ghent, where from some of the top rooms you get the incredible perspective of the old town seen below. Almost all good hostels provide free Wifi and given most peoples dependence on being connected this is a great reason to consider them. Some hostels also provide computer facilities which are handy in case you are travelling electronics free. When staying in dorm rooms in a hostel one of your concerns may be your valuables. 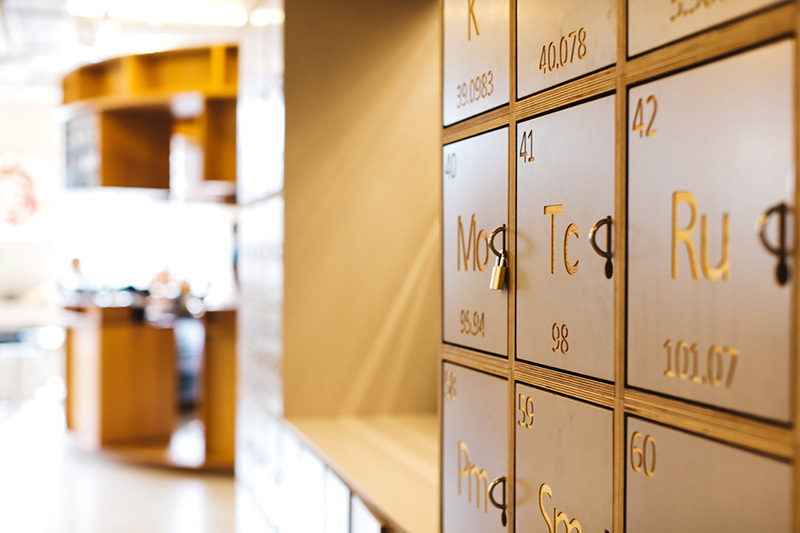 Luckily most hostels provide locker facilities either in the rooms or common areas. They’re not always that good though so I would recommend always having decent insurance that would cover you in case of an incidence. You could also travel with a lockable suitcase , padlock and chain so that you can attach your suitcase to your bed. I’ve found many hostels provide free breakfast. The breakfast is often very simple, such as cereal, toast, eggs, juice, tea, coffee etc but can keep you going and is helpful when you are trying to save money. If you decide you don’t want to eat out then sometimes hostels provide cooking facilities, such as pots, pans and a stove. 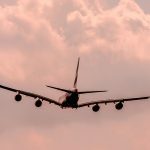 This can make visiting expensive destinations a lot easier as you won’t have to fork out as much for food. Many hostels have free activities and events. 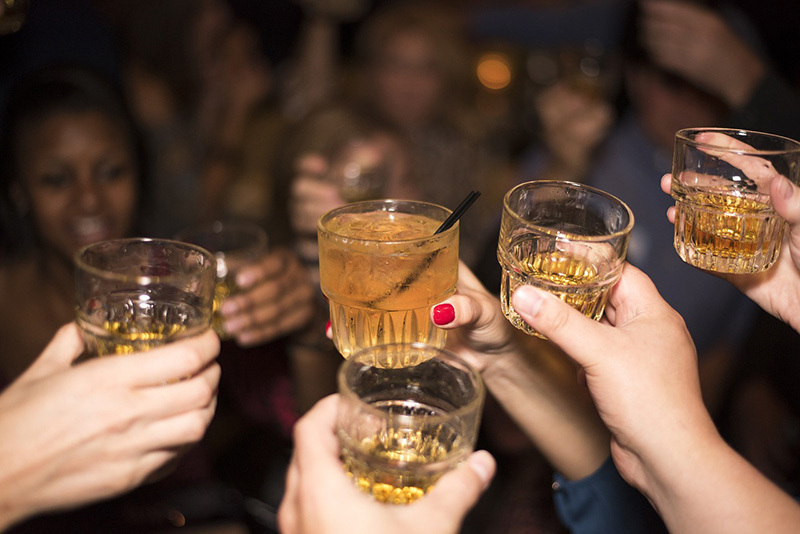 This might be tours around the destination, bar crawls, happy hours, and other sociable events. This makes meeting people really easy and is another way for you to make friends and have fun. I hope this post gives you an idea of what it’s like to stay in a hostel. 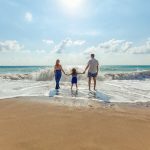 Hostels can definitely vary a lot between destinations and if you are really wanting your own space then you may find hotels, apartments or guesthouses are better accommodation options. Hey Buddy!, I found this information for you: "Staying in Hostels – What’s It Like?". Here is the website link: https://www.travelanddestinations.com/staying-in-hostels-whats-it-like/. Thank you.